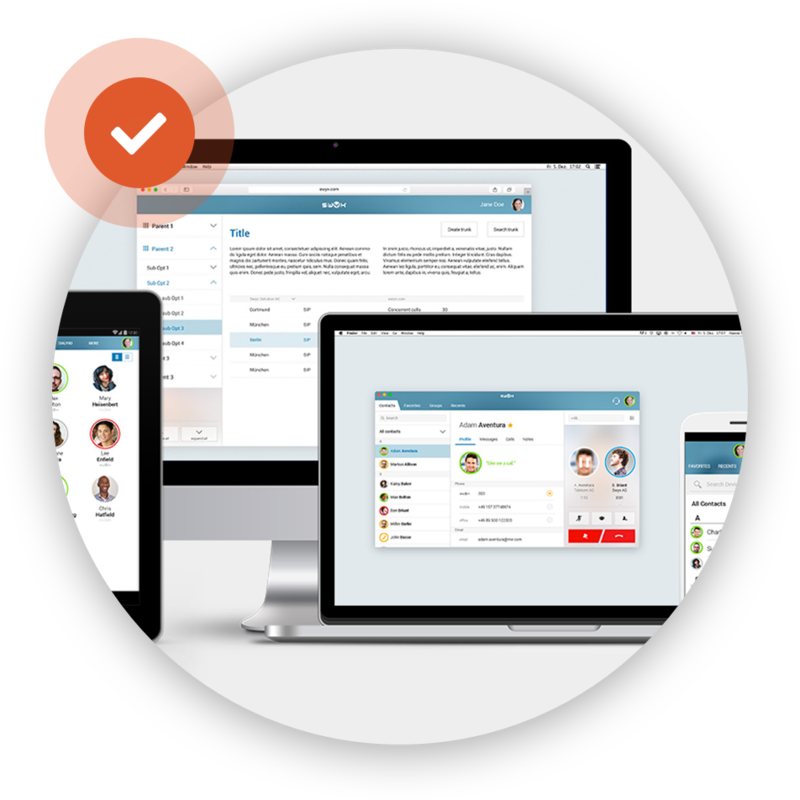 Swyx the award winning business VoIP system that fully integrates with PC, Mobile & Tablets. Completely tailored to your business needs! No business is the same. Each has its own requirements. Let us show you how Swyx can work for you. Sales professionals are targeted on the number of deals they close. Swyx makes it quick and simple to speak to your contacts and potential customers. 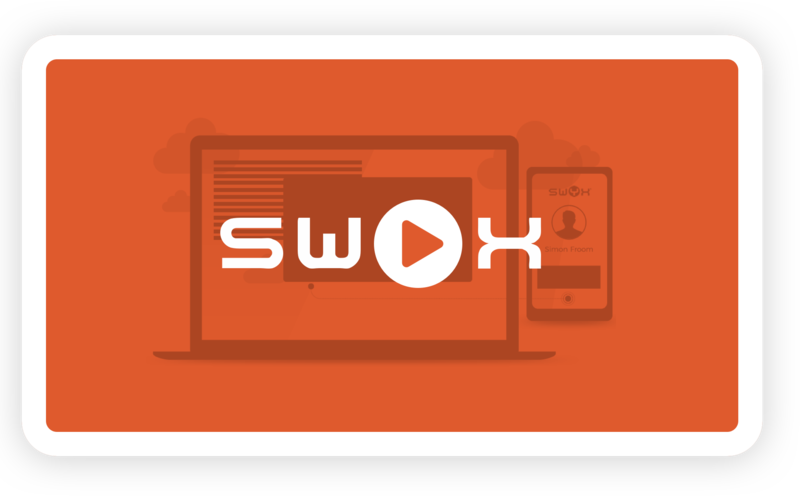 As a customer service professional, Swyx enables you to wow and delight your customers by juggling multiple requests, cases, and conversations. Recruiters spend a lot of time on the phone, building strong relationships with their contacts. 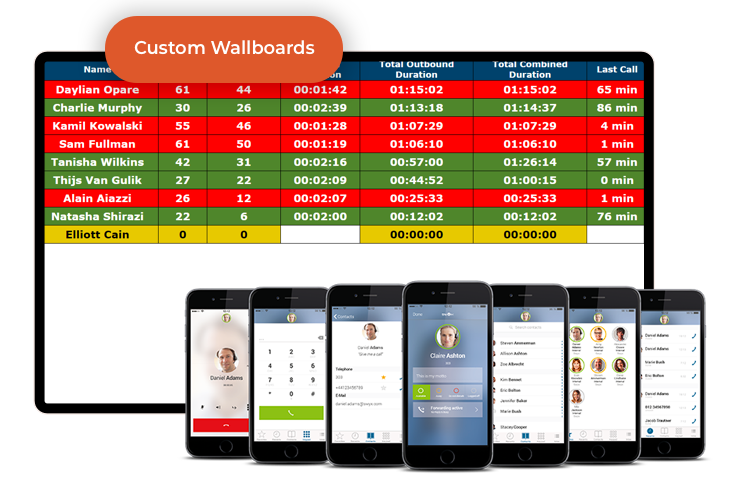 Swyx make this easy by adding voice to recruitment CRMs. Funeral directors need a centrally managed phone system that ensures calls are never left unattended. 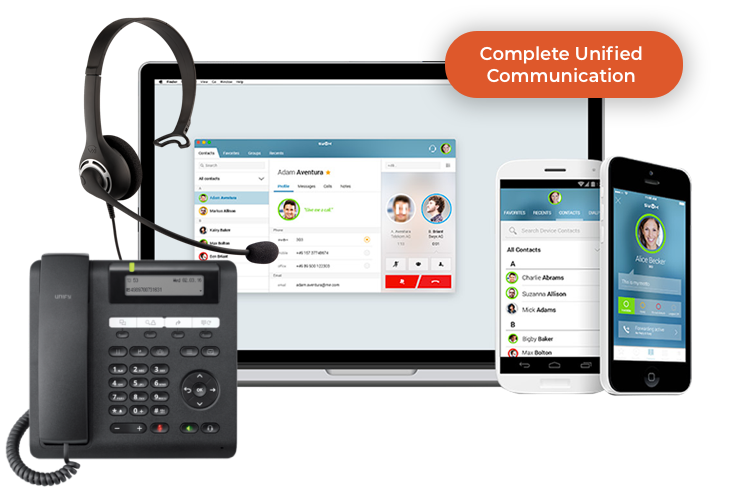 SWYX is an award winning VoIP phone system. 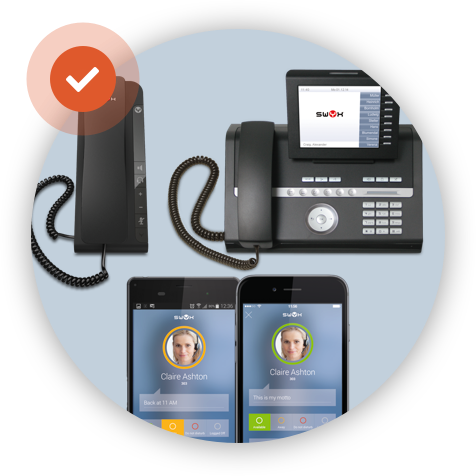 It can be set up as a traditional phone system with handsets on desks connected to a switch or it can be fully integrated with your IT network with a soft phone on each PC connected to USB headsets or handsets. 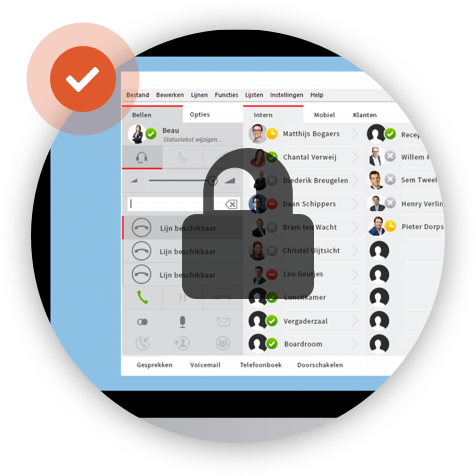 In our opinion SWYX is the most forward thinking phone system on the market. Reduces costs of telephone lines and call charges. Dial numbers directly from computer screen. 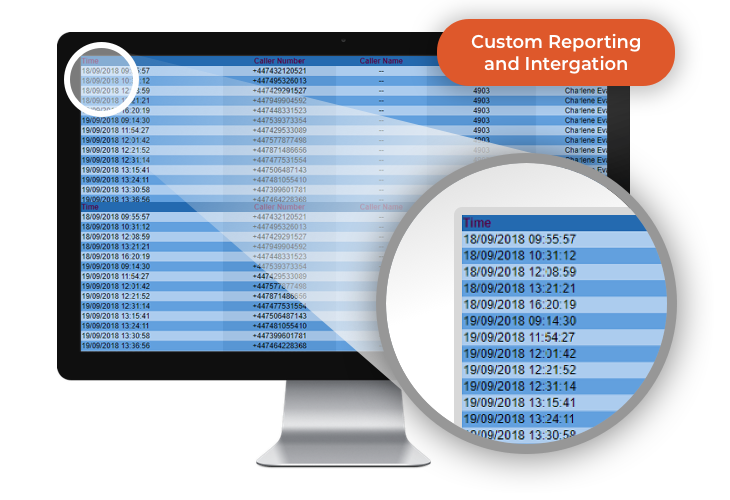 Integrates with other CRM databases. 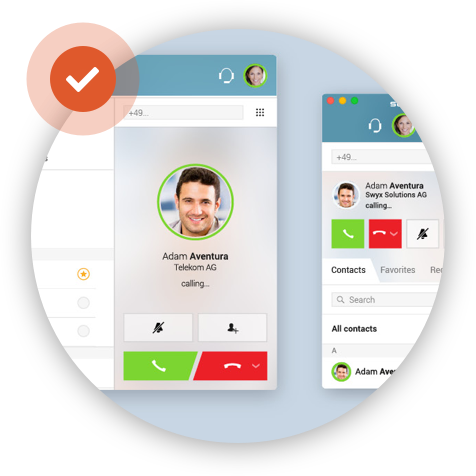 Never miss a call by automatically routing calls to different numbers or departments. Staff can make and receive calls from any location as if they are in the office. Easy to expand – Just add licences. Leader in the SME phone market.